You are here: Home / Podcast Episodes / 22: What exactly is ‘The Prisoner’ all about? 22: What exactly is ‘The Prisoner’ all about? Today we are going to do something a little different. As regular listeners know the reason I cannot put out a weekly show is that I insist on reading the book of a guest before we chat. I think it makes for a much better conversation, after all this is podcasting not cable news..ouch! So I have an admission. 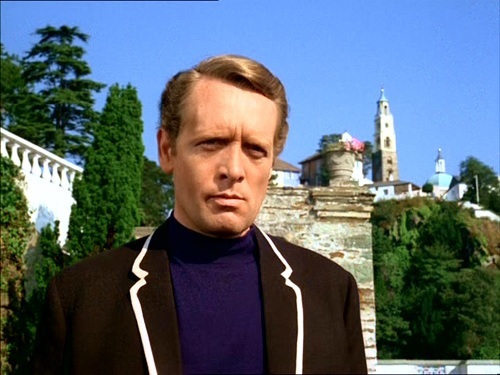 I have never watched the iconic tv show ‘The Prisoner.’ I know, a bit embarrassing for someone like me who loves the spy niche and especially 60s/70s spy shows. I think I saw the odd clip of it as a kid and put it in the Dr Who category of weird and disturbing. So I asked in our group who wants to come on the show and tell us more about The Prisoner. I have a stack of DVDs to catch up on this winter so my viewing time is at a premium. 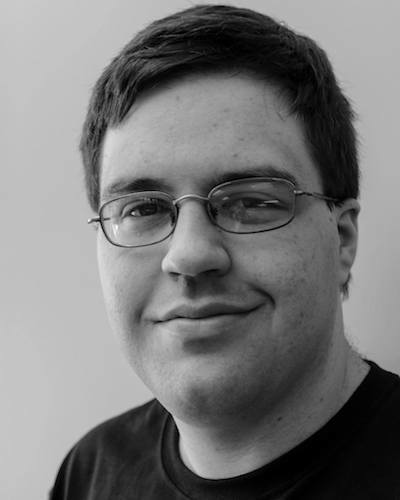 Matthew Kresal who featured on Episode 12 of our spy podcast has volunteered to get into the hot seat here at Spybrary and tell us more about the Prisoner.